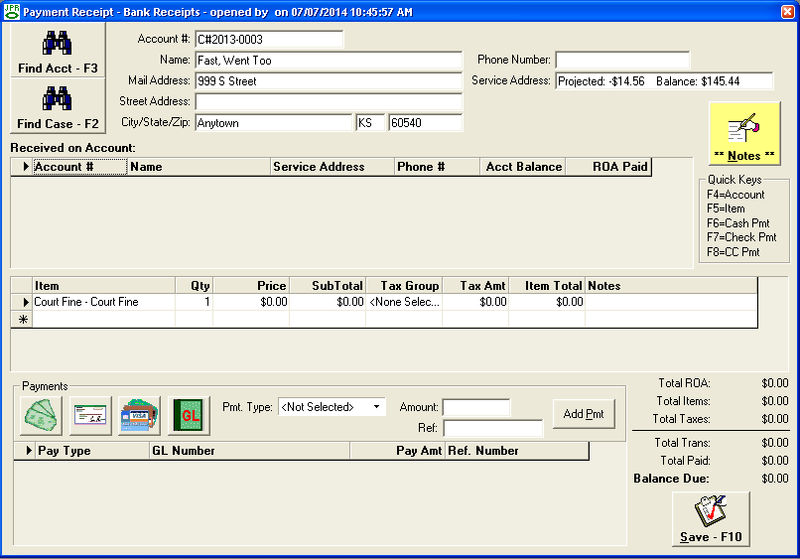 Jayhawk Software's Payment Receipting (JPR) system eliminates handwritten receipts by enabling you to setup unlimited items and receive payments from customers for those items. These items can include required incrementing tracking numbers (for audits) and GL account info, making accounting entry and cash balancing a breeze! To make your job even easier, it all integrates with our Jayhawk Utility Suite (JUS) and accounting software to eliminate duplication. However, even if you don’t use our complete software solution, JPR can also run as a stand-alone package.